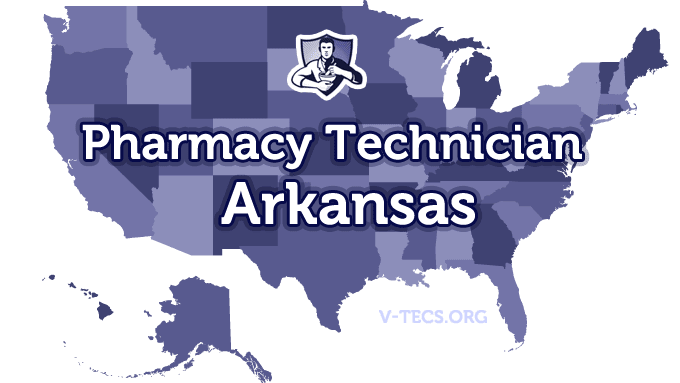 Does Arkansas Require Certification To Practice As A Pharmacy Technician? Which Of the Certification Exams Are Approved By Arkansas? Registration will start on the 1st of January and will be void once you reach the 31st of December of the year that expiration takes place. Yes it is, and you need it before you can start your work in a pharmacy setting. The Arkansas Pharmacists Association, which can be contacted at www.arpharmacists.org. -Obtain a high school diploma or the equivalent. -Pass a federal and state background check. 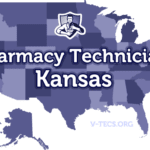 -Next comes the application that you must write and send in to the Arkansas State Board of Pharmacy, which is your formal request for registration as a pharmacy technician. You will have to send them your address though, as it will be sent to you because of the card for the fingerprinting. When you send back the application, make sure to include the fingerprints on the card, and the registration fee of $111.25, which can be a personal check or money order. No but you do have to work under the direct supervision of a licensed pharmacist once you are licensed as a pharmacy technician. You will have to notify the board as soon as you can in writing, simply because you might not be able to start working again until the board has received the notice. 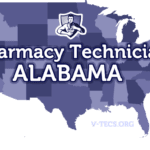 -Pharmacy technicians in Arkansas must have their registration certificate and their permit displayed at all times in the pharmacy. 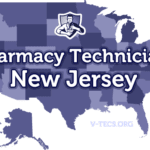 -When talking on the phone in the pharmacy, all pharmacy technicians must say that they are a pharmacy technician. -Technicians can only complete pharmacy functions that do not require professional judgment. -Usually you can have two pharmacy technicians assist one pharmacist.